I guess it just wasn’t ‘meant 2 b’. Conversation SweetHearts are now a thing of the past, as they will not be sold for the first time in 153 years. 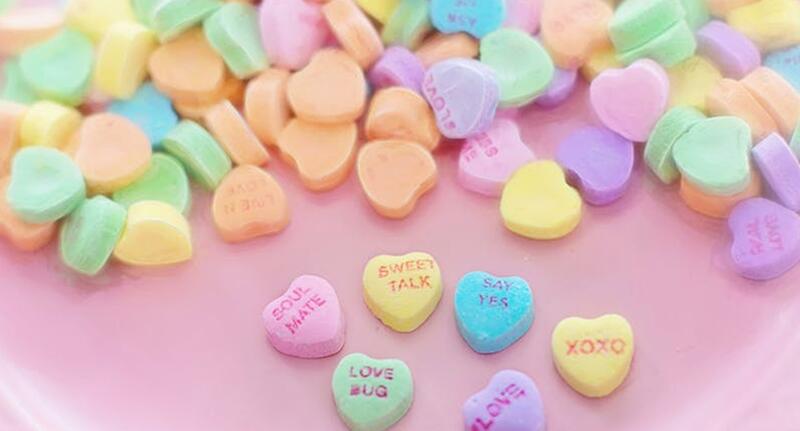 Thanks to low sales and parent company Necco going out of business last year, we will no longer be able to give these fun-phrased candies to our crushes on Valentine’s Day. They didn’t taste great, but they were tolerable, often compared to chomping down on some tasty sidewalk chalk. Regardless, they were a huge staple every year and it’s a bummer we won’t see them on shelves this February. Competitor companies have come up with their own versions, so you may still spot similar candies around the store, but it won’t be the classic SweetHeart brand. How long til people start selling the last remaining boxes on eBay for $500?